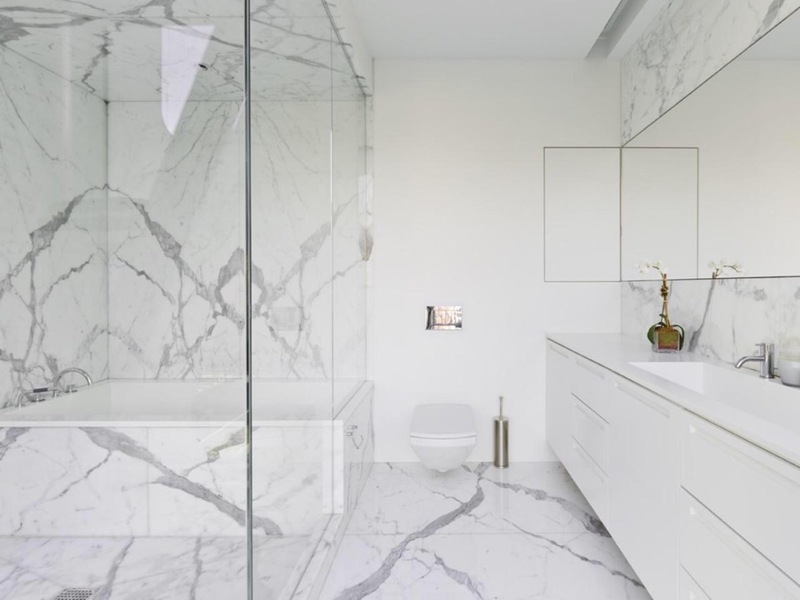 Marble has become a cultural symbol of tradition and refined taste. 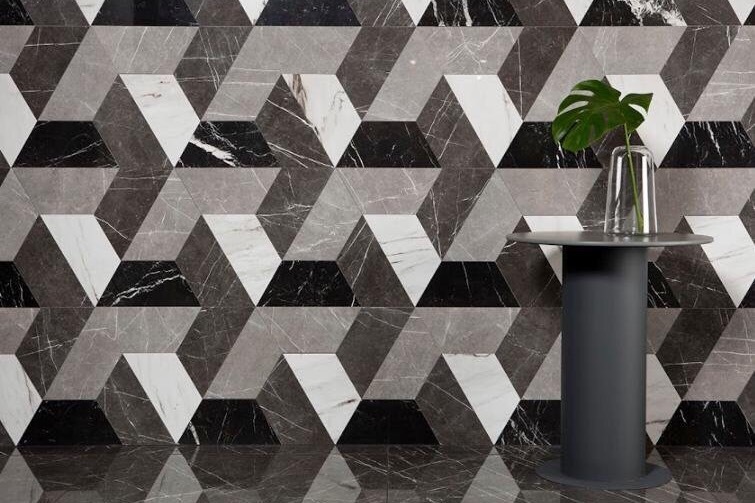 Our sophisticated collections of marble - effect tiles recreate that chic elegance. 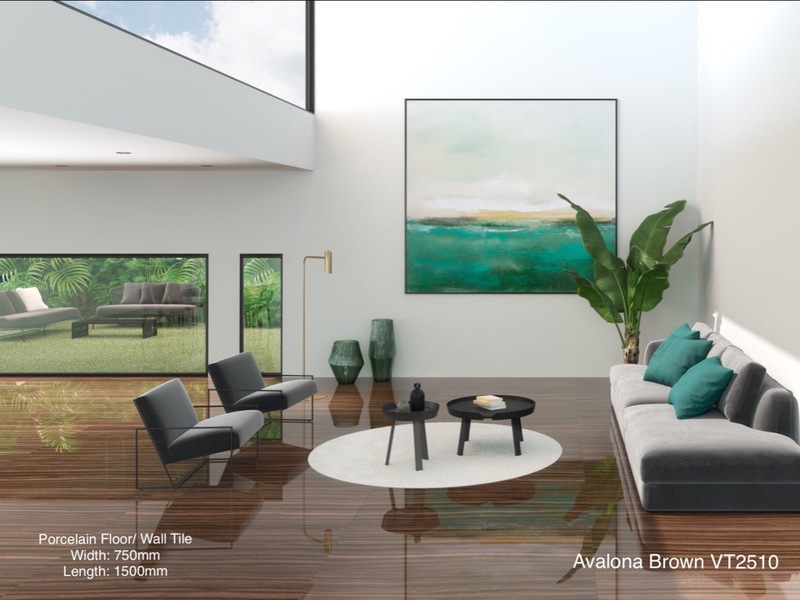 With a number of colors and sizes to chose from perfect for all surfaces. 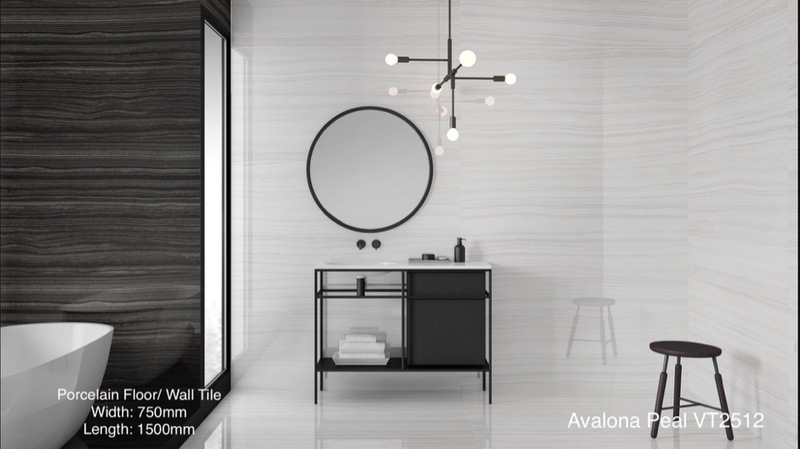 This sophisticated collection emulates and improves on eramosa marble in a product that surpasses reality. 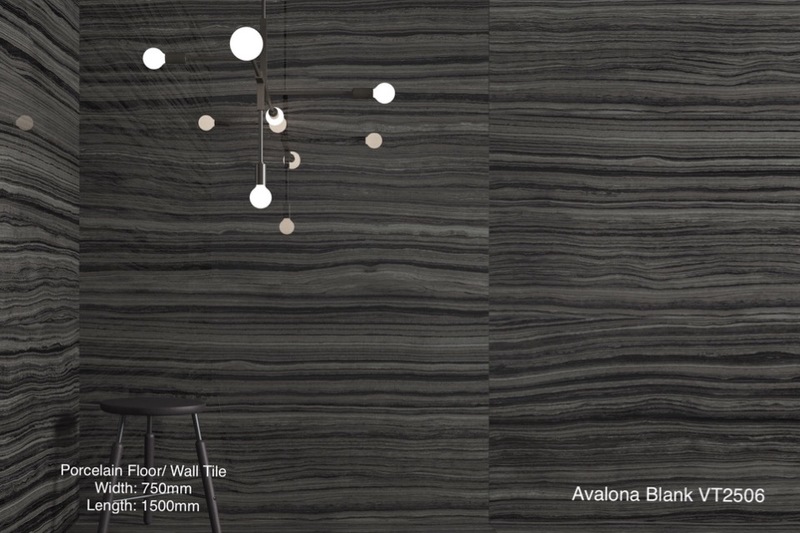 Available in two different formats, it reproduces Eramosas spectacular design in 4 different distinctive colors. 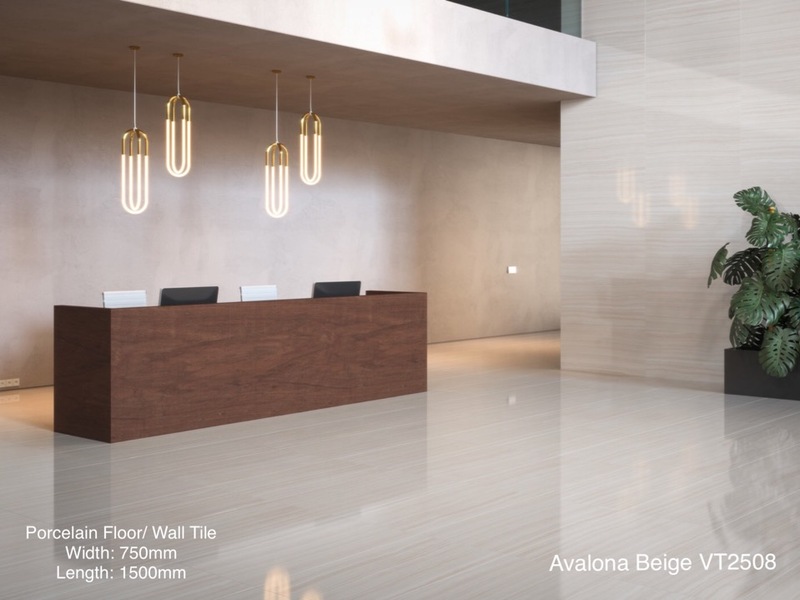 Avalona is perfect for creating elegant restful settings adding character and style to surface. 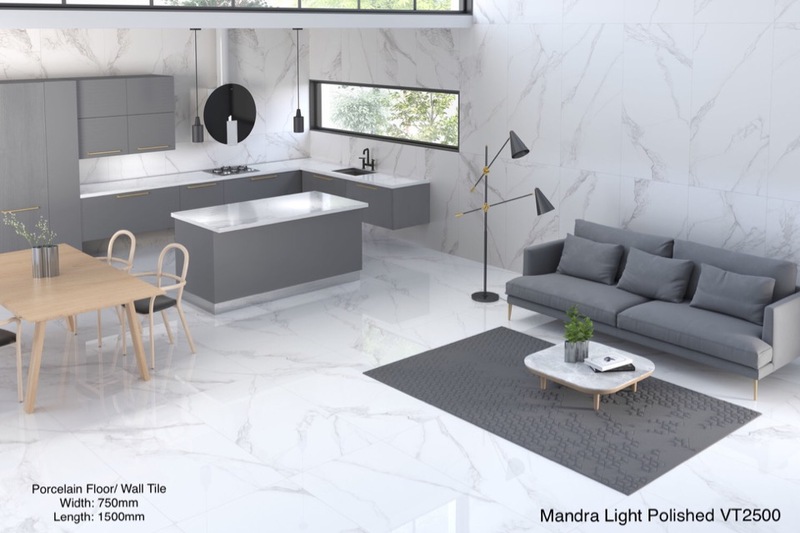 Mandra brings varying sedimentary textures an structures to larger format tiles, improving on the finest examples of their natural counterparts. 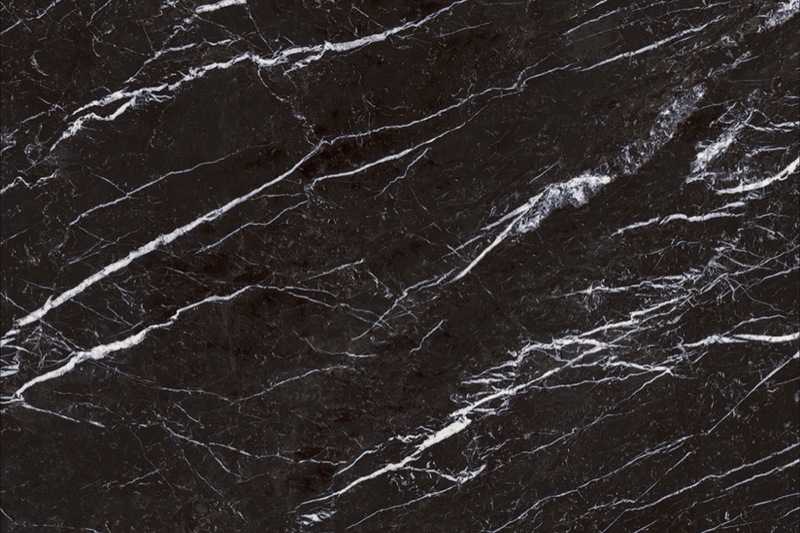 Designed with meticulous attention to detail, with fin veining ensures a more restful look. 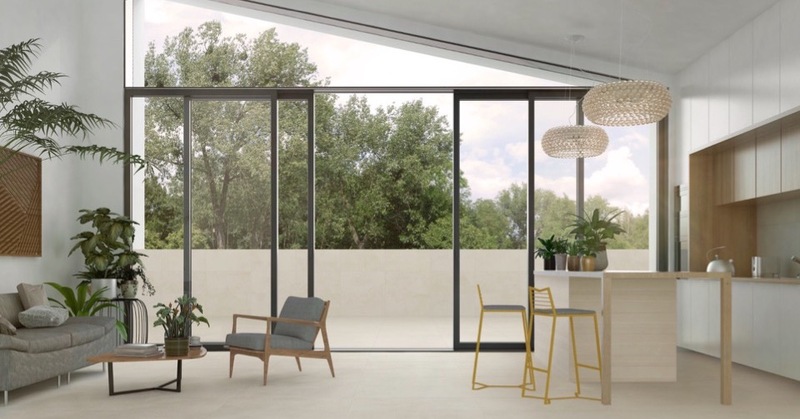 Mandra is a perfect solution for living spaces of all kinds, thanks to its natural and polished finishes, witch can be used on different surfaces to ensure greater continuity. What an amazing pattern. 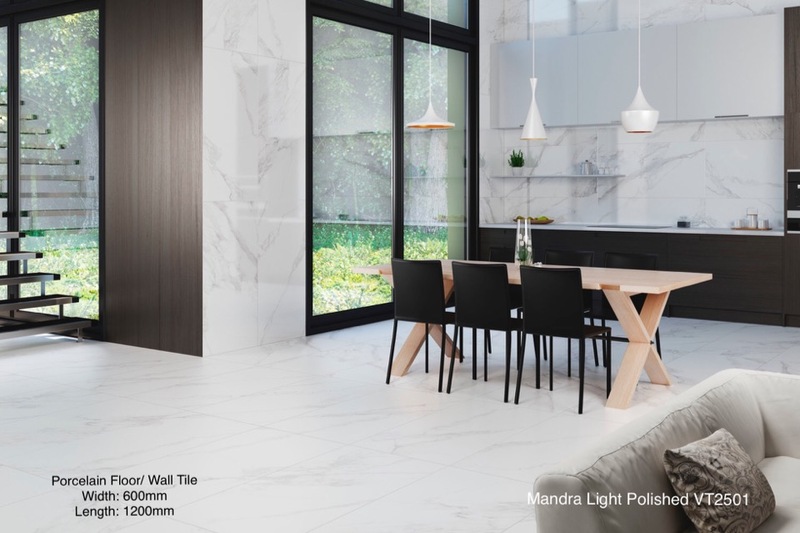 Mandra - Pure VT2554, Light VT2558, Dark Grey VT2562 and Black VT2566.